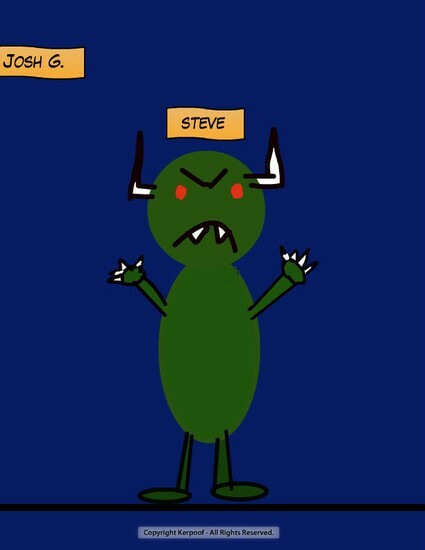 Steve is so strong he can lift up an elephant. He is an amazing drawer. He helps old ladies cross the street. Steve makes people laugh so hard they fall out of their chairs.